Film editing is an important post production process of film making. The editor joins the different shots into scenes and the scenes into the finished movie. Their work is however not apparent. Editing is therefore often called the ‘invisible art’. Though editing means assembling the different shots in a meaningful way it is not a mechanical one. A good editor brings out the best work of the actors, cinematographers and other technicians. It is for this reason that eminent directors prefer to edit their own films. Editors are also referred to as 3rd story tellers. The first two, are the screen writer and director. Through careful and diligent editing the editor brings out the story well. 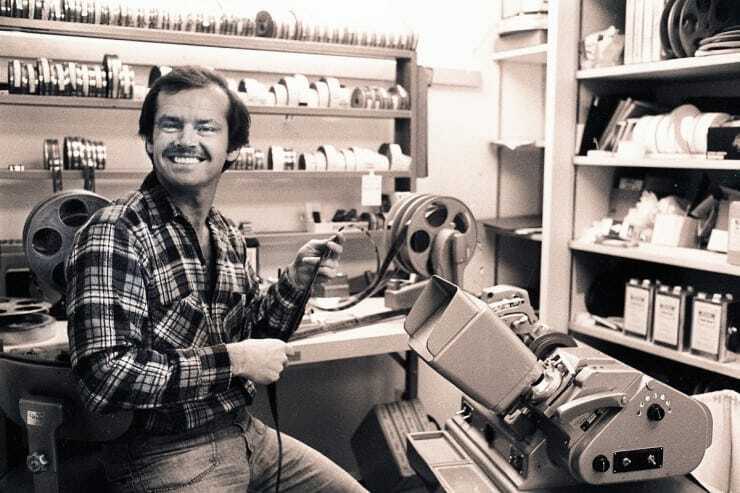 In the beginning when cinema was first developing there was no such process called editing. 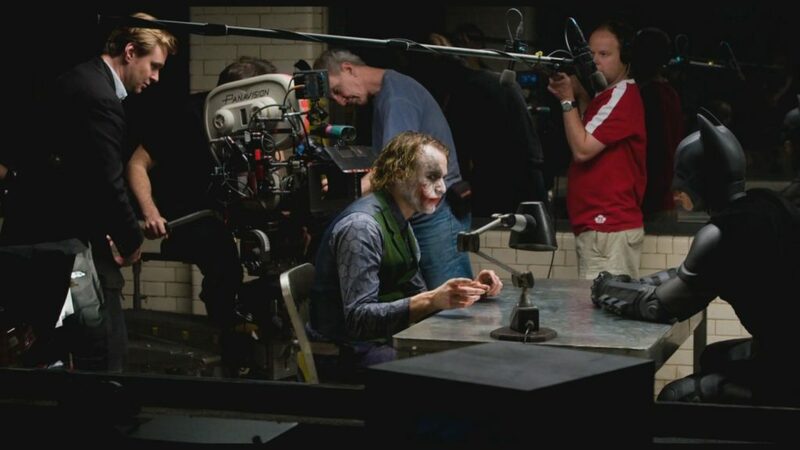 The camera ran as long as the films reel. For e.g. a 1 minute footage was shown for the full 1 minute. Soon viewers began to get bored. It was Edgar S. Porter who experimented on the principles of editing. The success of his films Life of an American Fireman (1903), The Great Train Robbery (1903), Dream of the Rarebit Fiend (1906) was largely due to his editing rule. Before the digital era an editor would literally cut the different parts of the film and stick them together to create a film reel. Today with computer technology this work is done by computer. Today editors are also involved in picture, sound, and music. The editor must make effective film transition. Film transition is called a cut. It is a film editing terminology. It is when one shot replaces another. Transitions are used to show the passage of time or the pace of the story. The editor must be a good story teller and must bring cohesion between the images, dialogues and actors performances. A good editor ensures that the viewer is completely engrossed in the story and is unable to detect any abrupt jumps or changes. There are three important stages of editing. They are the Editors cut, Directors cut and Final cut. This is also called the rough cut or assembly cut. This is the first process. The editor has discussions with the director during the shooting process. He is able to understand what the director wants to convey. He screens the dailies (raw footage of everyday’s shooting) and refines the cut as the shooting progresses. The film is now a much longer version than what will be seen in the theatres. When the shooting is completed the director sits with the editor and refines the editors cut. He makes modifications to see that the film is shaping as he wants it. Shots are re-ordered or shortened. There may be re shooting done in case of problems. After the director has completed his screening the film is presented to the Production Company or studio for final approval. The editor makes the final cut accordingly after the final collaboration. This is the movie that is released.